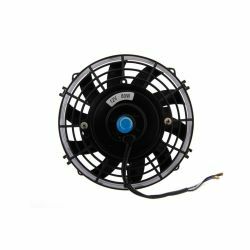 Fans 12V There are 37 products. 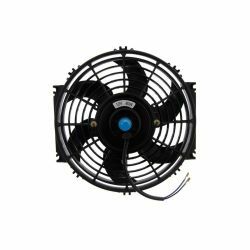 Universal radiator cooling fan. 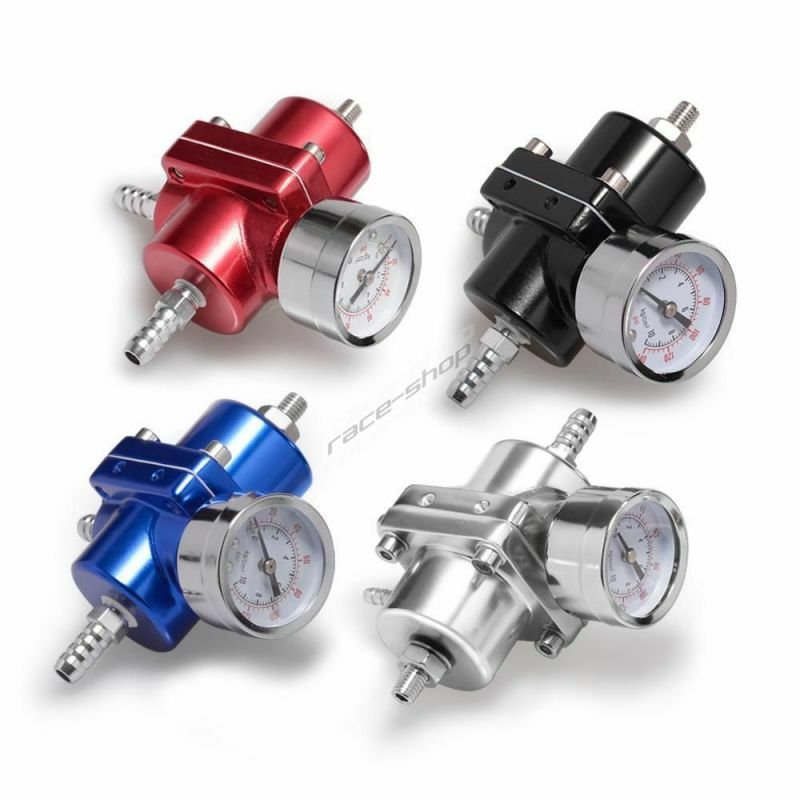 Diameter 178mm (7“) suction – straight blades. Universal radiator cooling fan. Diameter 178mm (7“) blow – curved blades. 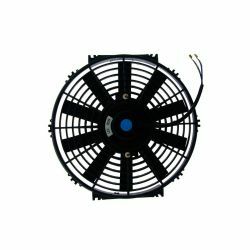 Universal radiator cooling fan. Diameter 254mm (10“) suction – straight blades. 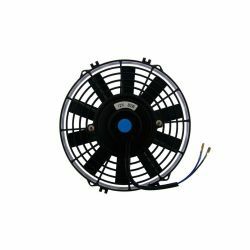 Universal radiator cooling fan. 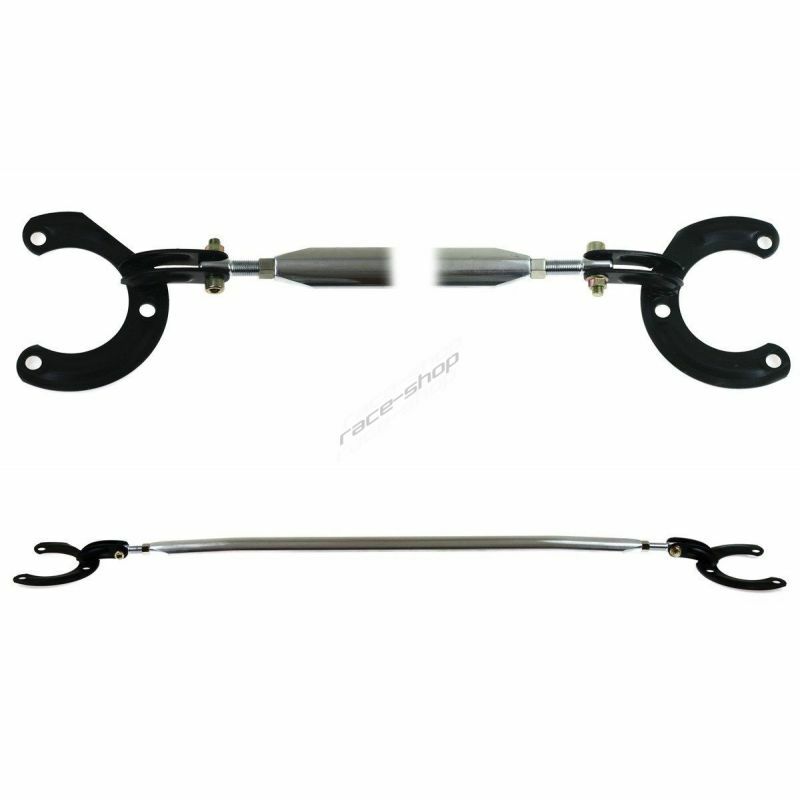 Diameter 254mm (10“) blow – curved blades. 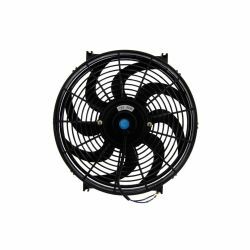 Universal radiator cooling fan. Diameter 305mm (12“) suction – straight blades. 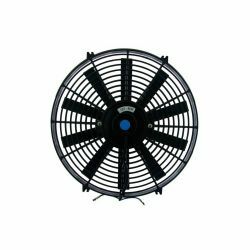 Universal radiator cooling fan. Diameter 305mm (12“) blow – curved blades. Universal radiator cooling fan. Diameter 356mm (14“) suction – straight blades. Universal radiator cooling fan. Diameter 356mm (14“) blow – curved blades. Universal radiator cooling fan. Diameter 406mm (16“) suction – straight blades. Universal radiator cooling fan. Diameter 406mm (16“) blow – curved blades. 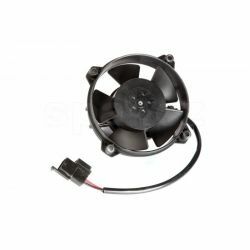 Universal radiator cooling fan , max air flow 250m3/h. 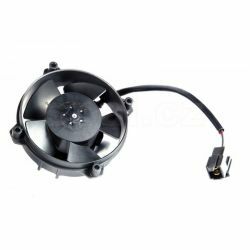 Universal radiator cooling fan , max air flow 210m3/h.